Five Percent (5%) off Plywood Cabinet Construction AND Five Percent (5%) off All Stained Cabinets, with OR without highlight. Five Percent (5%) off Inset Cabinetry AND Five Percent (5%) off all PGM or Paint Grade Materials when you prefer a painted finish. 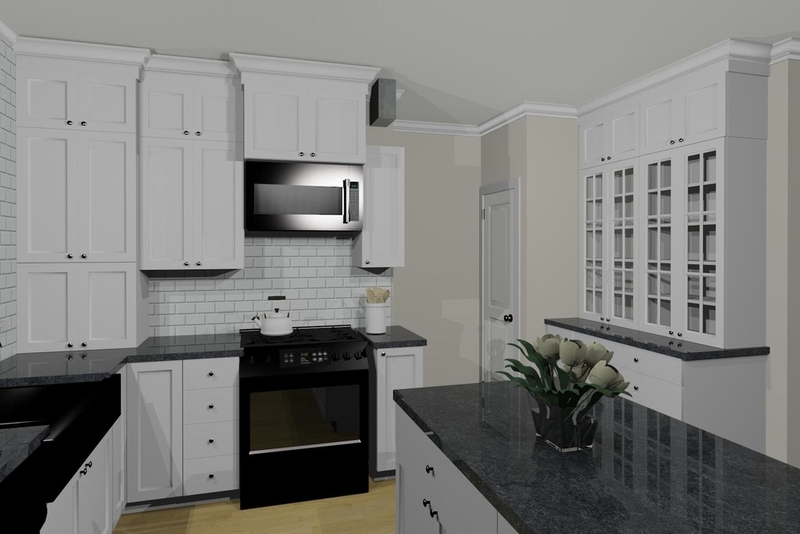 Hurry in or call us/email us to get planning your new kitchen now! When you need a great new floor plan using existing space, this is the package for you. Costs include measuring your existing space; entering your plan into CAD, developing 2-3 concepts for your review; meetings and discussions; changes to your plan and finalization of your plan. When you need more than a great design. When walls are being moved; traffic patterns change and lighting, plumbing and electric patterns differ. Costs include measuring your existing space; entering your plan into CAD, developing 2-3 concepts for your review; meetings and discussions; changes to your plan and finalization of your plan. We may need to call in experts should your space need structural changes and can arrange those meetings. Because we are moving walls, or creating walls, creating new traffic patterns and more, this package runs a bit higher, but the results are incredible!